Imagine this: fully furnished corporate housing which includes a stocked kitchen, home theater, queen sized bed, high-end amenities like maid service and a weekly chef service...all at no out of pocket cost to you on your next TDY stay. Sound too good to be true? It’s not! Meet Military Crashpad. 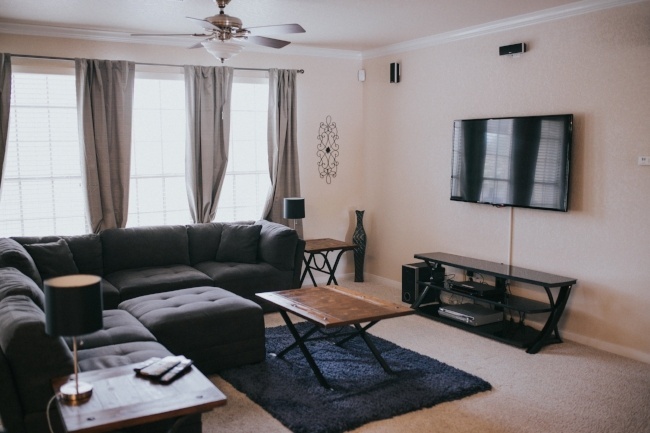 Military Crashpad, founded by Air Force pilot Johnny Buckingham, was initially created to meet the need for fully furnished, comfortable short-term rentals near military bases for pilots arriving for training or short-term stays. The first crash pad opened in 2013 near Altus AFB, and Military Crashpads are now located in nine states at 11 bases, with plans to open at Pensacola NAS, Ft. Meade NSA, Naval Station Great Lakes, Lackland AFB, and MacDill AFB by the end of 2018. 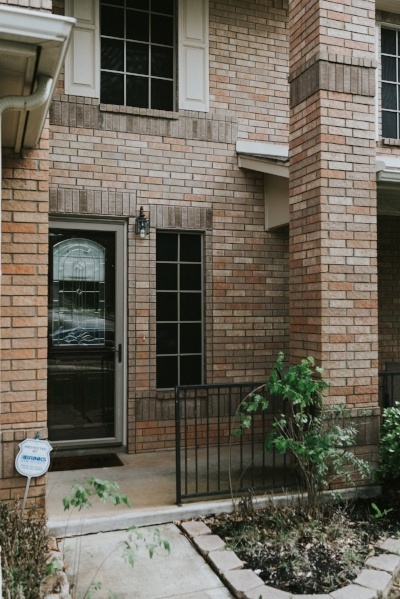 Military Crashpad is open to any service member for short-term stays, whether needed for a week or several months. Find out more details about rates for your next TDY or travel in conjunction with PCS at their site. So….what exactly is a crash pad? Pets are allowed in some locations, with some restrictions. 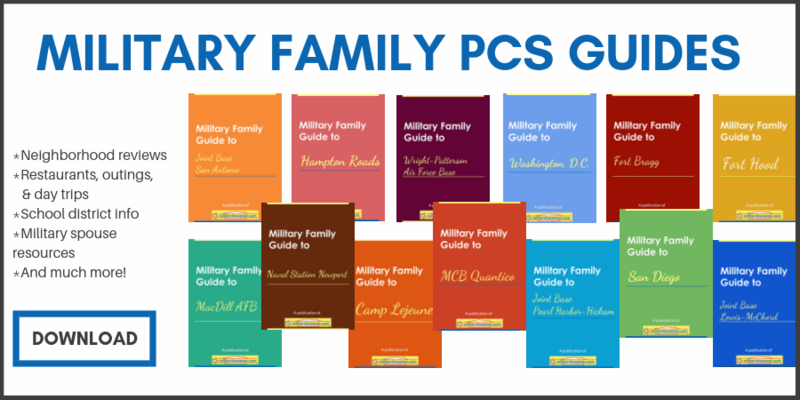 Whether for TDY (temporary duty), en route during a PCS, or longer term training or school, simply set up a reservation with Military Crashpad for your lodging needs. They never charge a rate over what you'll get reimbursed. Families can rent out half or an entire house in some locations. Why not just use a hotel or on-base lodging? If you stay in a hotel long-term, you likely won’t have access to a full kitchen or have space to spread out. And if you’ve spent any time in military lodging, you know that some locations are less than ideal and offer few amenities. 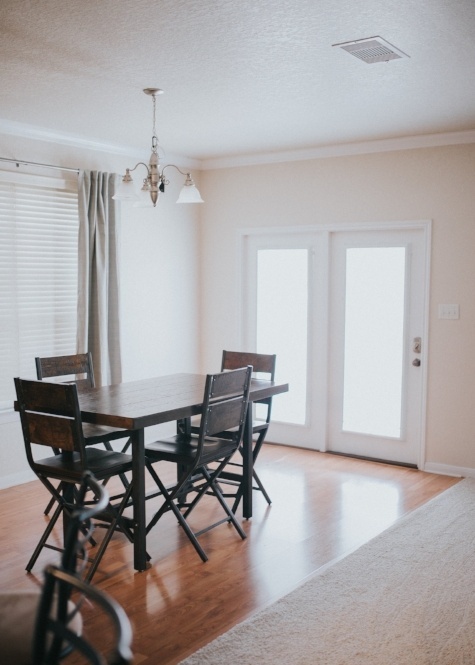 Furnished apartments can be expensive and difficult to find. 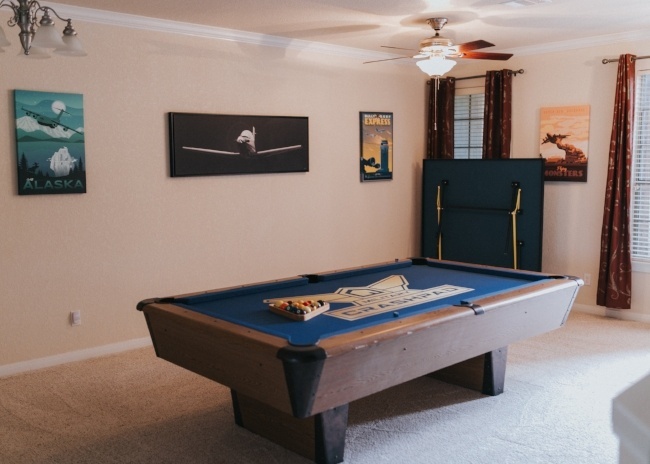 Military Crashpad offers a comfortable, stress-free environment. This is a crash pad near Randolph AFB, Texas that I walked through recently. 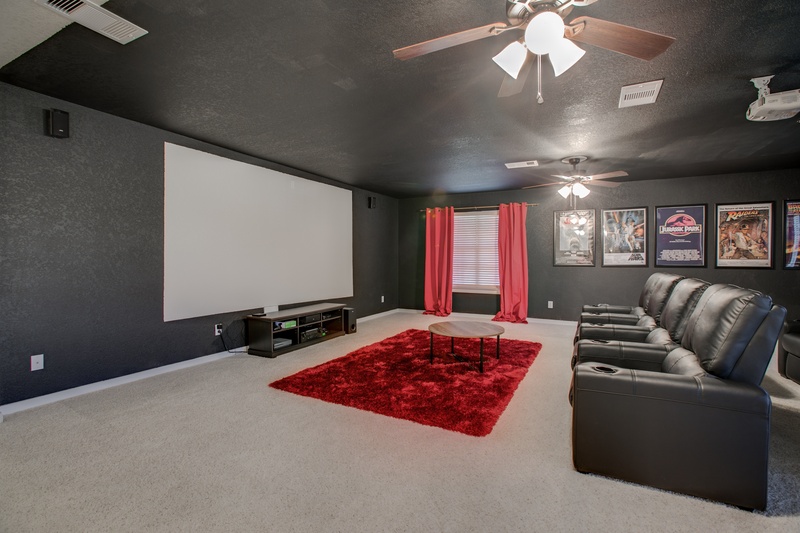 All photos are from the same house. As you can see, this is not your typical lodging. I spoke to several tenants, and one mentioned she always uses MC now that she knows about it! 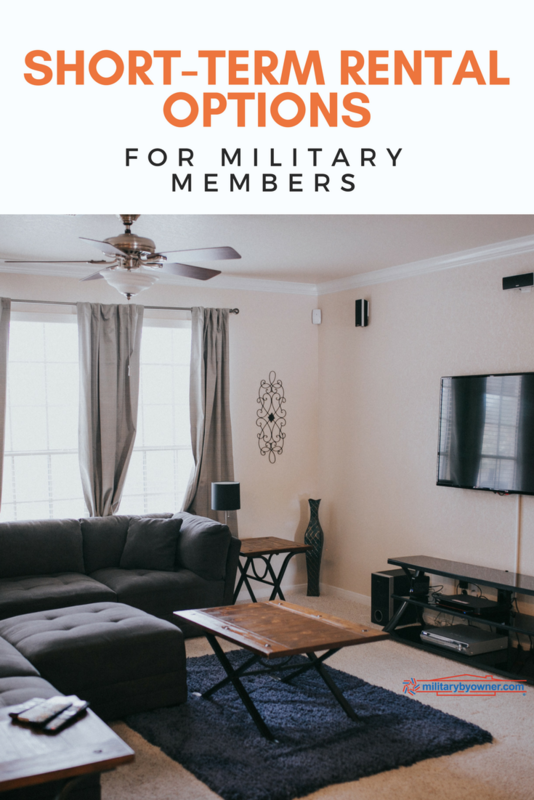 For more information about booking a room or even listing your own property as a crash pad, connect with one of Military Crashpad’s in-house team of experts. They’ll handle all the details for you! Find Military Crashpad on Facebook, Instagram, LinkedIn, and Twitter.